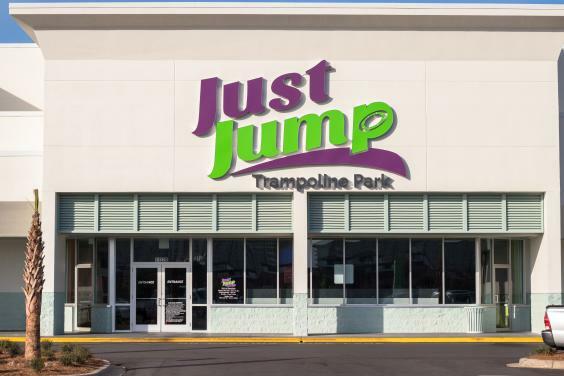 Just Jump Trampoline Park in PCB is a 30,000-square-foot facility and packed full of family fun with a large open jump area with a tumble track, TWO Soc-Air courts, dodgeball, basketball, a double trapeze and Gladiator Pit. The Ninja Course and Air Bag have the latest technology and unique designs. 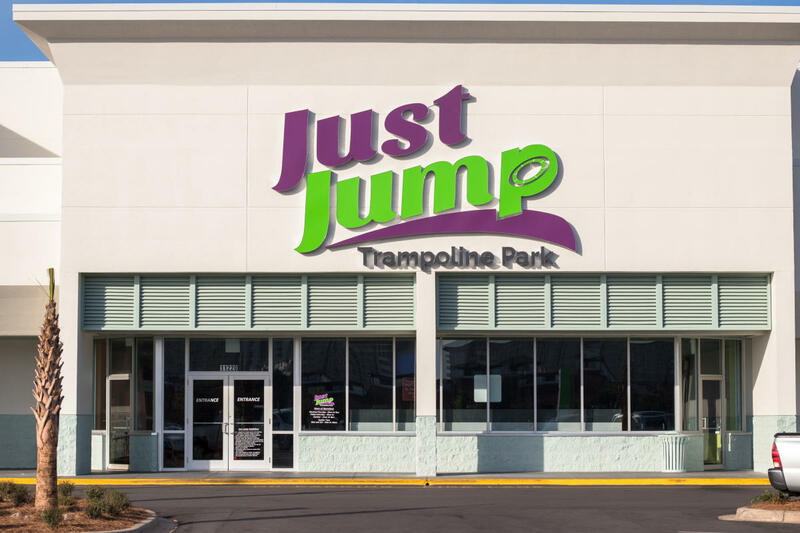 The Kiddie Area is perfect for jumpers who are 6 and under and has a huge play structure, separate trampolines, foam pit, climbing wall and a basketball goal.